Lock in a great price for THE POCKET HOTEL Kyoto Shijo Karasuma – rated 9.1 by recent guests! It's halfway between a capsule hotel and a hotel. 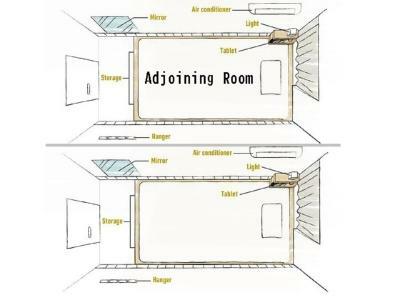 Although the bathroom and shower are shared, the facilities are designed to give you personal space more than a capsule hotel will do. You don't hear your neighbor breath or wake up in the morning. They have "comfortable" clothes you can wear to walk around and sleep with, slippers, toothbrush, body soap and shampoo you can use. Everything is very clean too. The hotel is located in a very quiet alley next door to Nishiki market on one side and to a very big commercial street on the other side so you don't wake up to the noise of traffic. It's also at a walking distance from public transport and Gion. Very nice location.. perfect place for a solo traveller. Rooms and shower rooms were clean and great. Was wondering how air conditioning work , sometimes felt sweating and sometimes it was ok. 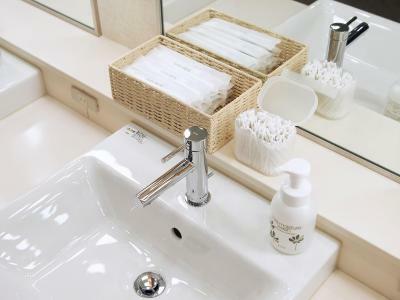 The hotel is new and very clean, location is central, but if you want to stay in Gion then you should look for hotels near Gion Shijo station. Cheap, clean, with pleasant staff. What else could I ask for in a hostel? Really good location. Great value for money. Exceptionally clean. Fascilities are really good. Perfect for a budget-conscious solo traveler who still wants privacy and comfort. 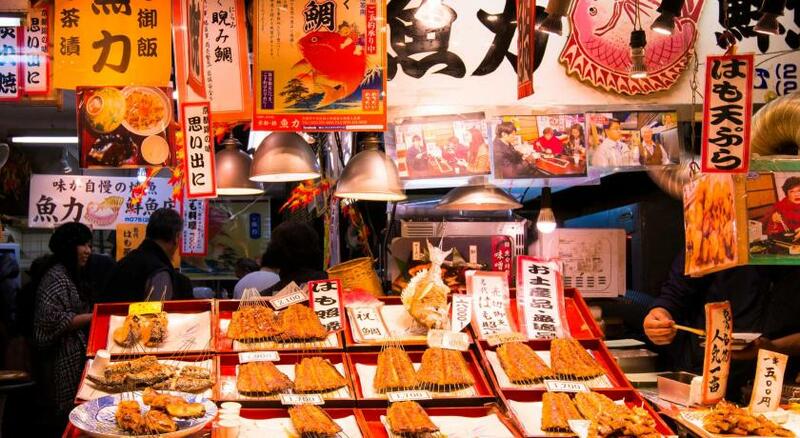 Location is right next to the main shopping district and Nikishi Market as well as train stations. Can't ask for anything more! Hotel is very well managed. Convenient and sophisticated too. 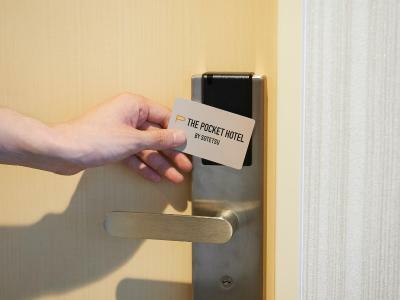 The Pocket hotel was a new hotel. It's clean and "high tech" with quite futuristic ameneties. The room is quite small (hence the name Pocket Hotel) but otherwise clean and comfortable. 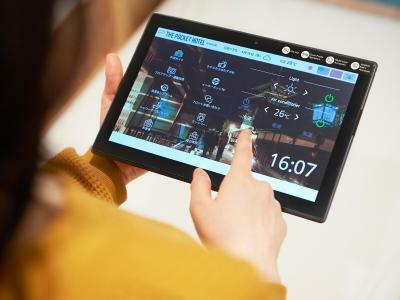 THE POCKET HOTEL Kyoto Shijo Karasuma This rating is a reflection of how the property compares to the industry standard when it comes to price, facilities and services available. It's based on a self-evaluation by the property. Use this rating to help choose your stay! 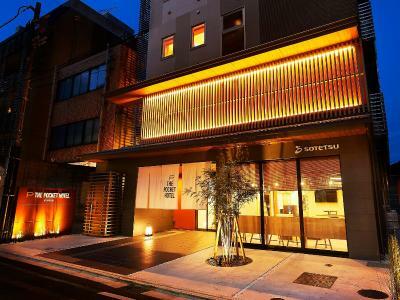 THE POCKET HOTEL Kyoto Shijo Karasuma is located in Kyoto. 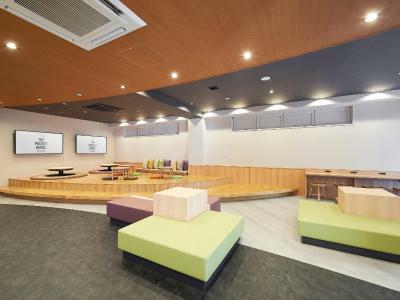 Offering a shared lounge, the property is located within a 13-minute walk of Kyoto International Manga Museum. The property is 1.2 miles from Samurai Kembu Kyoto. With a shared bathroom, rooms at the hotel also feature free WiFi. Sanjusangen-do Temple is 1.6 miles from The Pocket Kyoto Shijokarasuma, while Nijo Castle is 1.7 miles from the property. Itami Airport is 30 miles away. When would you like to stay at THE POCKET HOTEL Kyoto Shijo Karasuma? House Rules THE POCKET HOTEL Kyoto Shijo Karasuma takes special requests – add in the next step! THE POCKET HOTEL Kyoto Shijo Karasuma accepts these cards and reserves the right to temporarily hold an amount prior to arrival. The air-conditioner in my room made loud noises discontinuously. Since the room itself is well-ventilated, I kept it turned off during my stay. However, for light sleepers staying in any hotter or colder days, earplugs might be needed. Just a reminder for those facing payment problems with the check-in machines: When I tried to pay with my jcb card on the check-in machine, the system showed failure. with the help of the staff for the second time, ending up clearing the payment at the counter. Ten minutes later, I was notified by the issuer that my payment had been deducted triple. Luckily all the staff I met were eager to help, and the problem was solved smoothly. Stayed in the single room on the female-only floor. Room is cozy enough for a solo traveler, and electronic locks to every single room and to the restroom area made me feel fully-secured during my whole stay. Better insulation than expected, great ventilation so I didn't have to keep the air-con on. Friendly staff, fuss-free checkout. We stayed three nights, rooms were a little small and dependent on what time you showered cleanliness was questionable. We found that if you timed showering around the times the bathrooms were clean you guaranteed a great shower experience. Being a pocket hotel people came in and out at a variety of different times. Doesn’t make for the most restful nights sleep, but for what you pay it’s definitely worth it! Loved the location and the staff were ultra friendly. Awesome location. We stayed on the ladies floor- was very clean and quiet. Amenities are easy to find and use- love that we got to have Pjs. There was a bit of a blunder involving the booking, but it was rectified immediately. There was no view from our room. Wish there was free coffee in the lobby, as the rooms don't have coffee making facilities. Nothing else I didn't like. Guests should note that the shared showers are downstairs on the ground floor. The room floors have only toilets, which was fine with me. I got a good value for money room rate. Friendly and helpful staff. Very clean, comfortable and functional room, comfortable bed, quiet, good night's sleep. Excellent location - near subway and jr lines, 10 minutes walk to Gion. It's convenient. Close to Nishiki Market. Check in can be done in Chinese but you need to be able to speak English (or a little bit Japanese)to communicate with clerks. You can lock your luggage before and after check in and out. 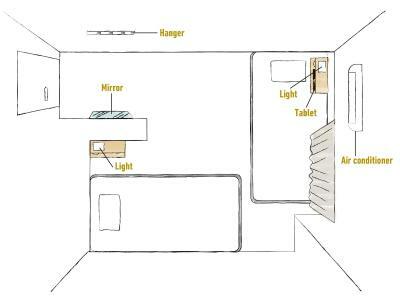 Clear and comfortable room. Good position near nishiki market and gion. Services were pretty clean and comfortable. The bathroom and showers were always spotless, and the room was larger than I was expecting. It was so easy to check in, use the facilities and the staff were so helpful...would definitely stay again.